You are currently browsing the tag archive for the ‘Organizationality’ tag. 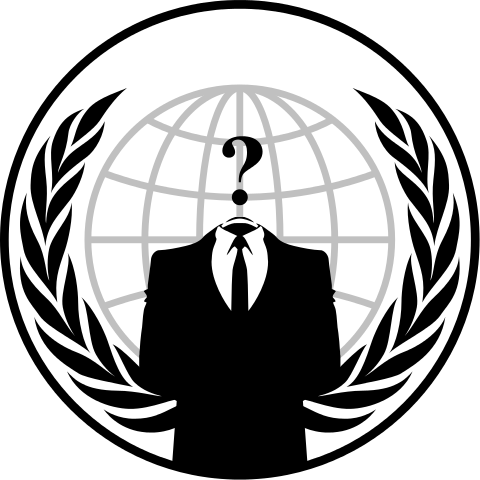 Of course, Anonymous is an extreme case. But exactly because of its distinctiveness I think there is a lot to learn about organizing practices in general.